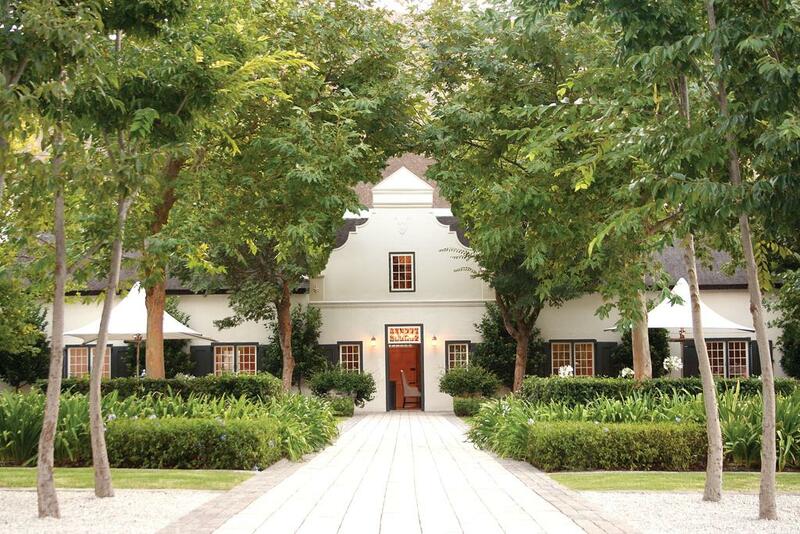 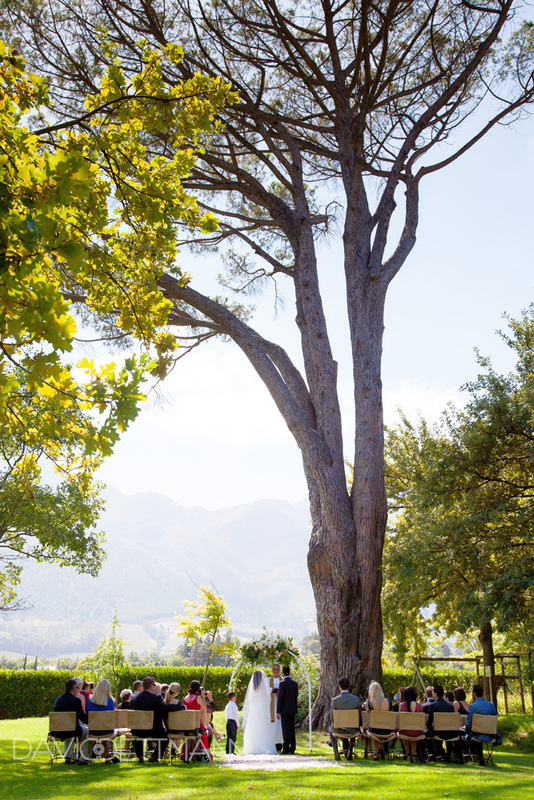 Capturing the essence of the heritage of this gracious Estate, the simplicity of its Cape Dutch architecture, in harmony with the precision and clarity of modern design, brings a new pièce de résistance to the Franschhoek valley. 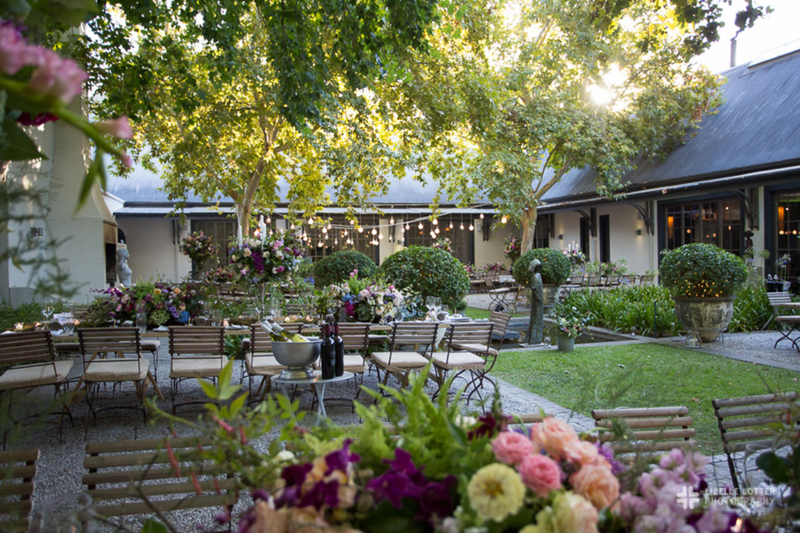 Grande Provence Estate, Franschhoek, is a destination in its own right, offering award-winning wines at The Winery, gourmet cuisine at The Restaurant, South African artists and artisans at The Gallery and The Shop, with boutique accommodation in The Owner’s Cottage and La Provençale Villa in the Vineyards. 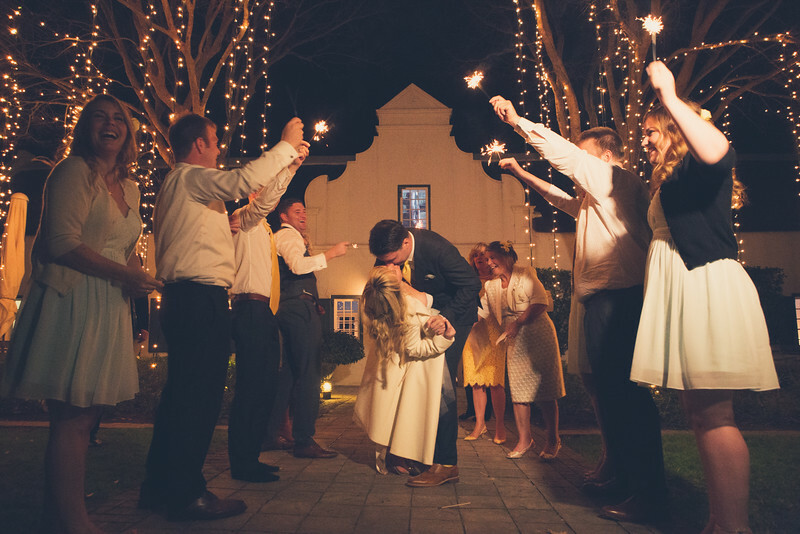 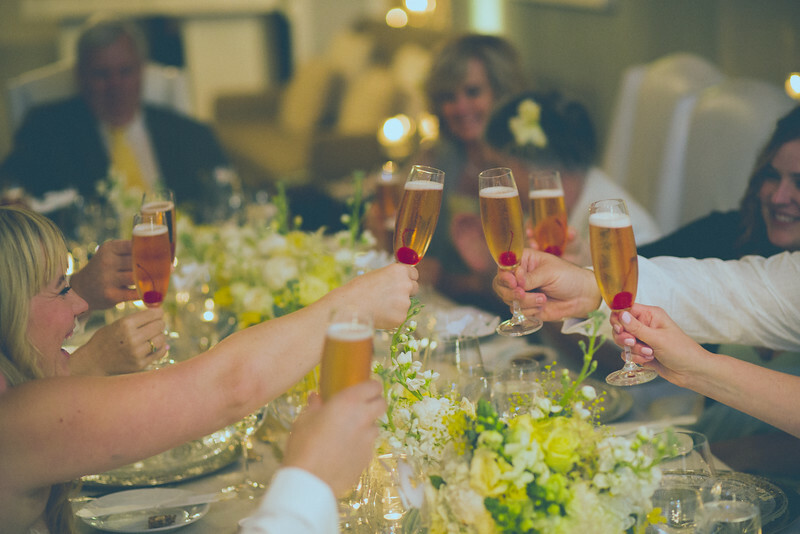 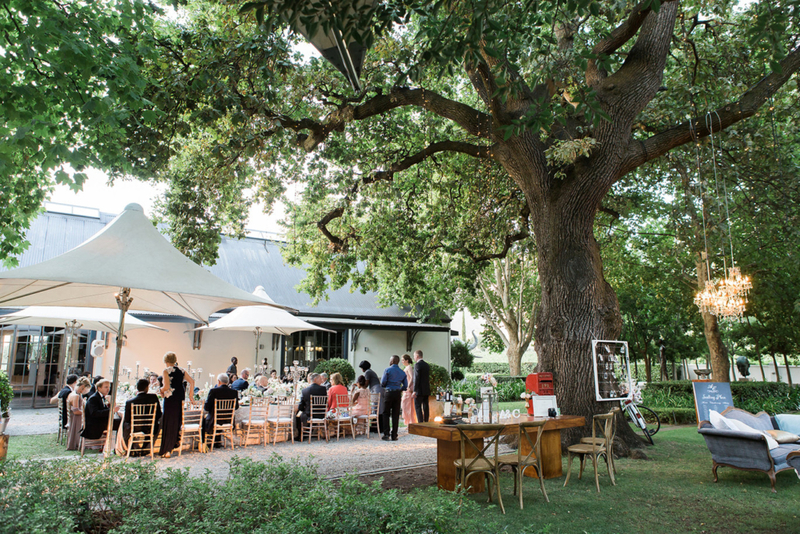 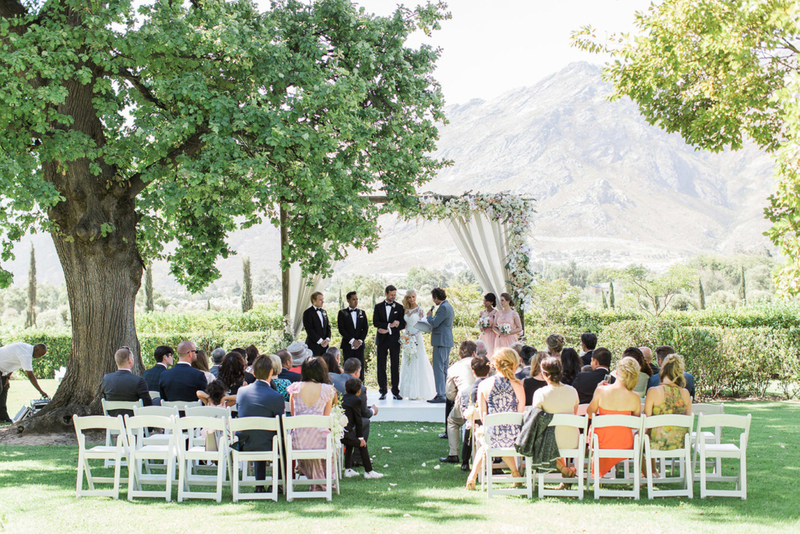 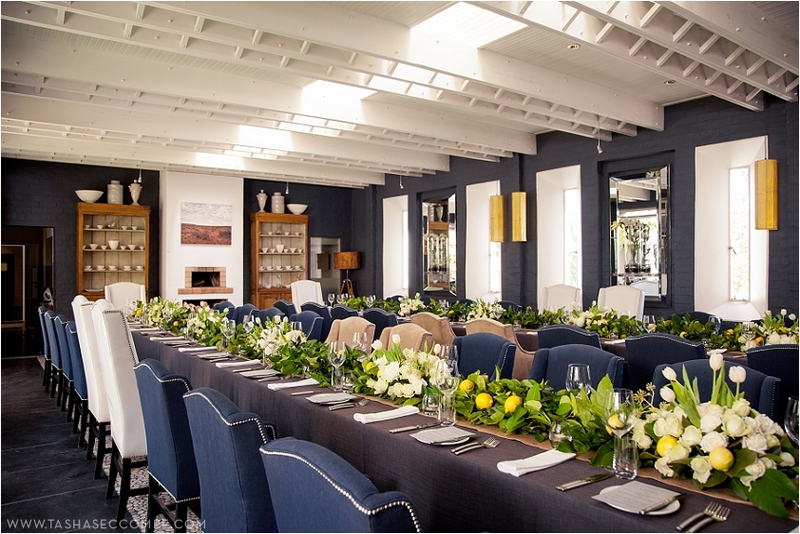 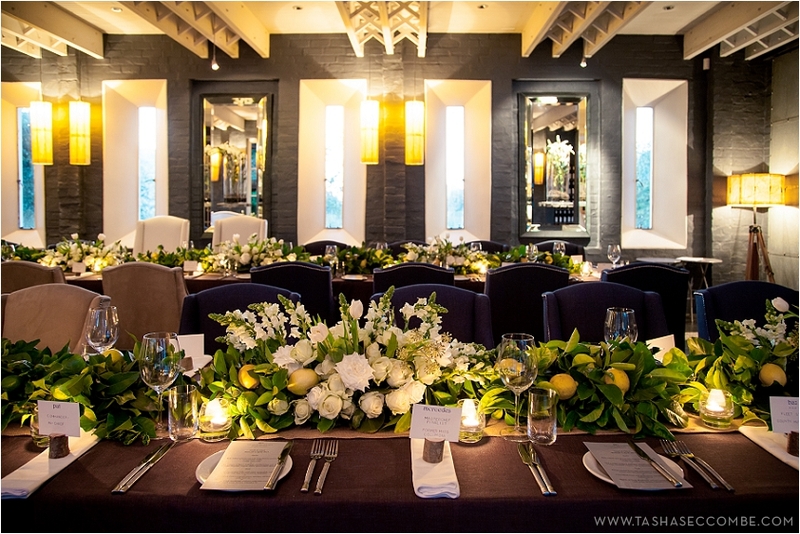 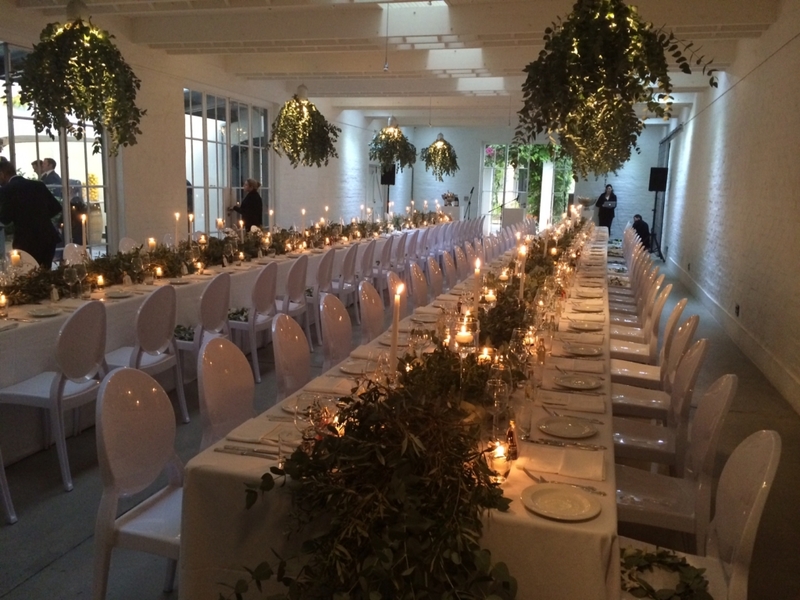 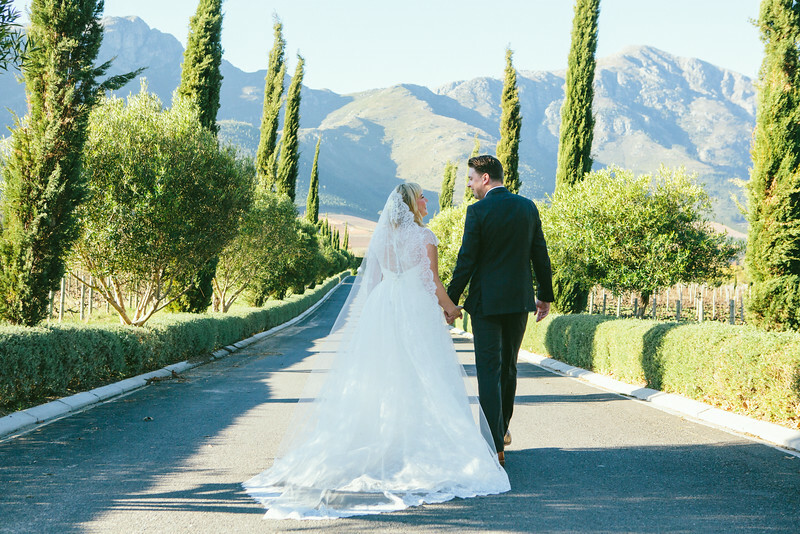 Our team is dedicated to making sure every last detail is attended to, helping to ensure the success of every event held at 300-year old Grande Provence.